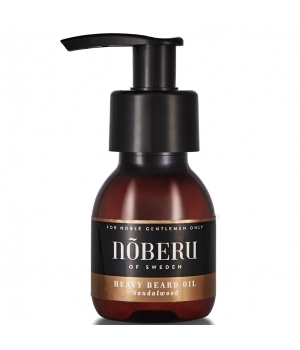  Nõberu of Sweden Heavy Beard Oil is a pleasant mix of argan, safflower and jojoba oil. 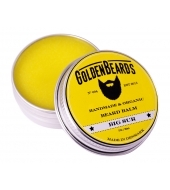 The result is this golden oil that cares for both your beard and skin. 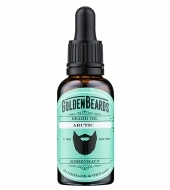 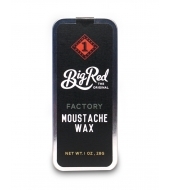 This oil is fat, which means that it takes a while for it to become completely absorbd by the beard and skin. 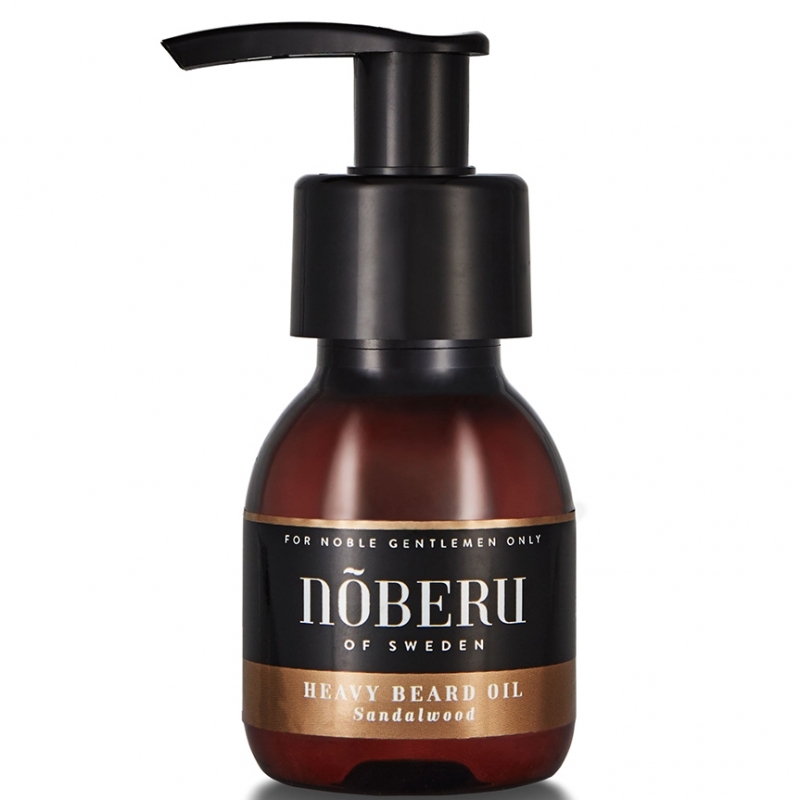 This oil is perfect for cold winter days, days when you feel that your skin and beard is unusually dry, before bed or after a shower. 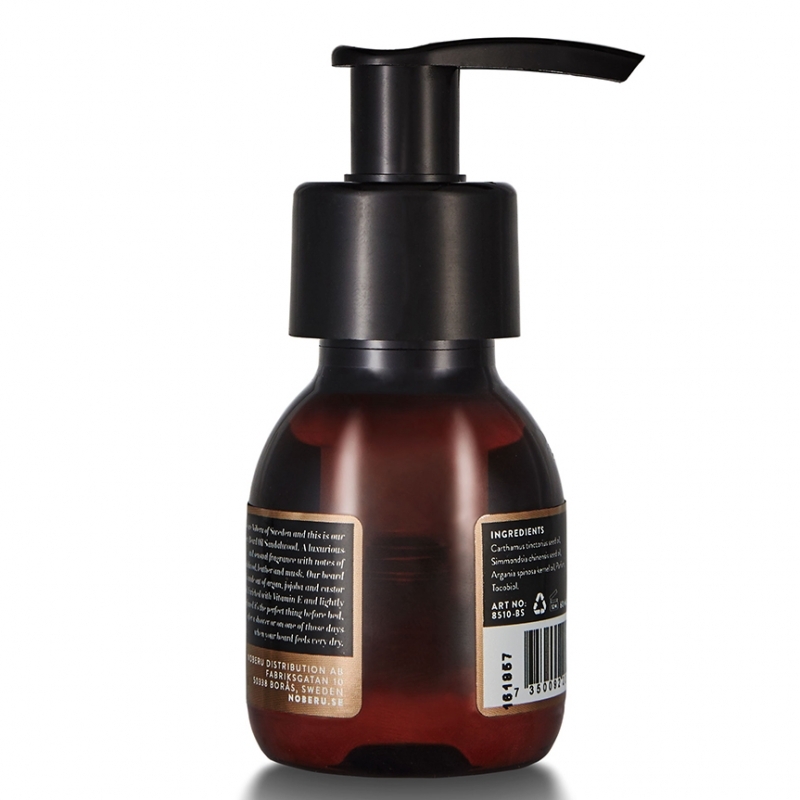 The oil is plesantly perfumed with Sandalwood fragrance.